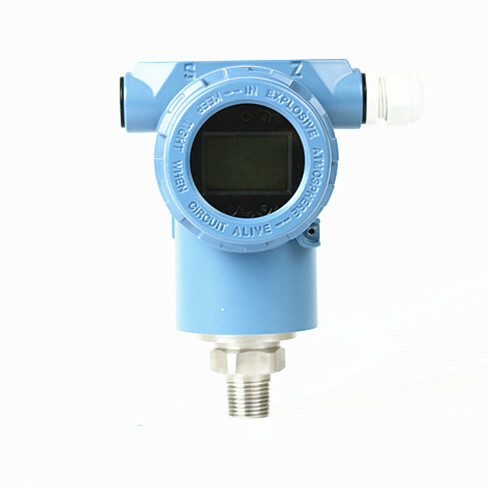 2088 type pressure transmitter uses piezoresistive silicon oil-filled sensor as the signal measuring element. 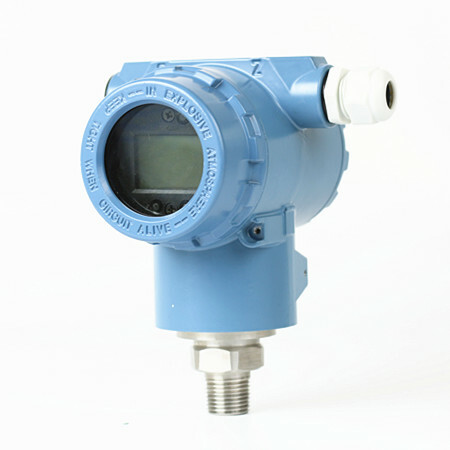 Signal processing circuit located in the stainless steel housing, can convert sensor signal into standard output signal. All the products through components and semi-finished products test, finished products burn-in screening, are with stable and reliable performance. 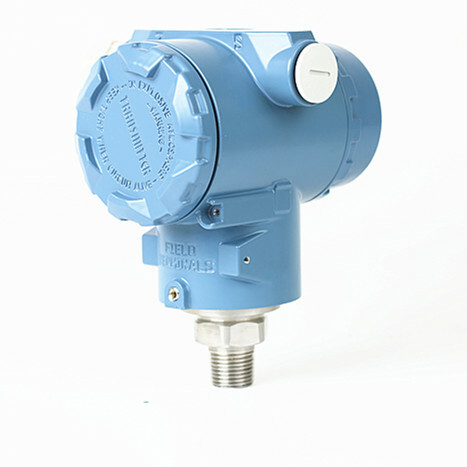 Have strong anti-interference performance, can working in harsh environment conditions for long term. 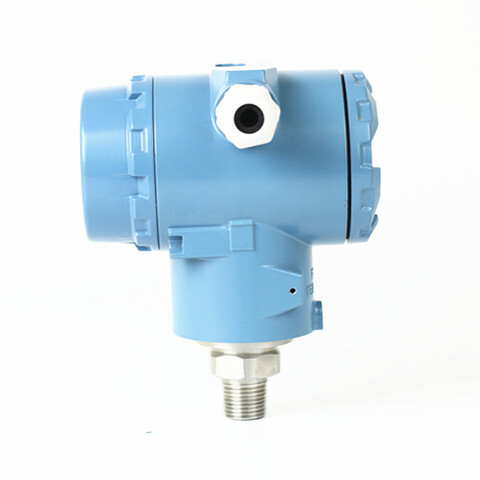 Wide range, cast aluminium & explosion-proof housing, various pressure port Various output signal, scene adjustable Multiple protect, strong anti-interference capability. Marking: ExiaIICT6. 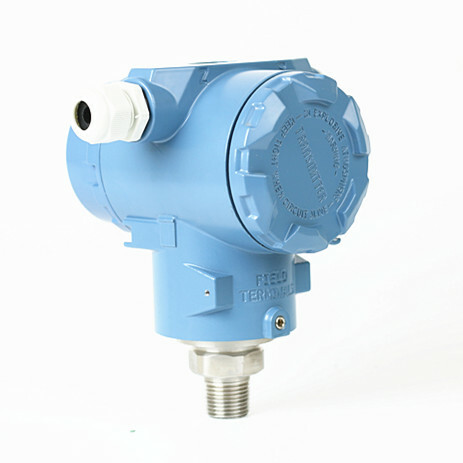 Compatible with 316LSS,noncorrosive gases & liquids. 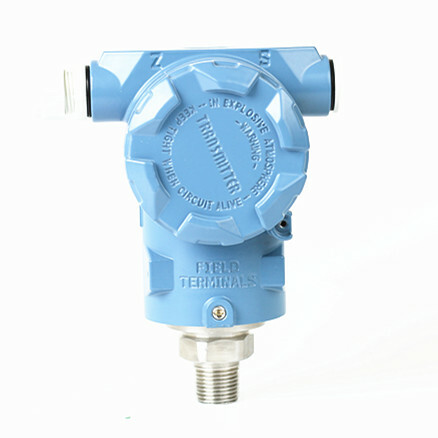 Special use in harsh environment conditions. Ordering note: 1.Media must compatible with wetted part. 2.To ensure the products can working reliable, we suggest that customer install lightning protection device and make sure products & power are earthed. 3.Special requirement ,such as strong shock, moment vibration, strong electromagnetism, radio frequency interference ,please consult us.